Knowledge Sparks Productivity at RefComm® Galveston 2017: May 8-12, the premier Delayed Coking and Fluid Catalytic Cracking Training, Conference, and Exhibition. For the last decade, hundreds of focused industry professionals from around the globe converge annually on the Moody Gardens Convention Center for a week of training, presentations on safety, lessons learned and best practices, networking, and new technology demonstrations. Serving as a technical forum for project and process engineers, operators, maintenance personnel, and other industry leaders, RefComm® provides the opportunity to share knowledge and ideas relating to the delayed coker and fluid catalytic cracking units. Bio: Celso Pajaro is the head of Engineered Solutions Refinery AME (Americas), he has worked with Sulzer for 13 years. Prior to joining Sulzer, Celso worked in PDVSA for 16 years in different refineries, mainly in Process Engineering. He holds a bachelors degree in chemical engineering from Universidad de Carabobo – Venezuela, and a Masters degree from University of Tulsa. Bio: Dale is the Chevron Coker Business Improvement Network (BIN) leader. He has background in process engineering, operations, planning, and Coker project management. He was project manager for installation of the bottom and top automatic unheading systems using Delta Valves in El Segundo. He has specialized in Coker design upgrades to improve safety, reliability, environmental, and profitability. Bio: Dave Geddes is an economics and planning consultant for the refining and petrochemical industry. His previous experience includes 20 years at Bechtel Corporation. He has worked on feasibility studies and economic evaluations of oil refineries and petrochemical plants in the United States, Asia, the Middle East, and South America. While at Bechtel he also managed the group that developed, marketed, and supported the PIMS linear programming system that is now widely used for refinery and petrochemical economic studies and other planning applications. Mr. Geddes received a B.S. in Petroleum Refining from the Colorado School of Mines, and an M.S. in Chemical Engineering from the University of Colorado. Bio: Don Leigh is Engineering Specialist with HollyFronter and has over 25 years of experience in refining. He has held roles of increasing responsibility in operations, process engineering, product blending, project engineering, and economics and planning. He graduated in Chemical Engineering from Virginia Tech and has an MBA from the University Of Pittsburg, Katz Graduate School Of Business. 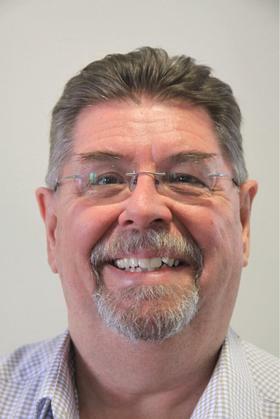 Bio: Doug White is a Principal Consultant for the Systems and Solutions Group of Emerson Automation Solutions. Previously he held senior management and technical positions with MDC Technology, Profitpoint Solutions, Aspen Technology, and Setpoint. In these positions he has been responsible for designing, developing and implementing state-of-the-art advanced automation and optimization systems in process plants around the world and has published more than fifty articles on these subjects. He started his career with Caltex Petroleum Corporation with positions at their Australian refinery and central engineering groups. He has a BChE from the University of Florida, an MS from California Institute of Technology, and an MA and PhD from Princeton University. 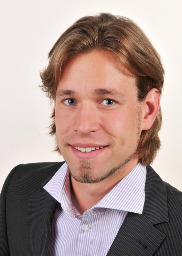 Bio: After his Ph.D. in Physical Chemistry Dr. Jan Sielk joined Berthold Technologies in Germany in 2011. He started as a Product Manager for radiometric / nuclear gauges and took over the Product Management and Marketing department in 2015. In his free time he enjoys traveling and playing badminton in a local team. Bio: Dr. Mahmod Samman is the president of Houston Engineering Solutions. He has thirty years of industry experience mostly in damage assessment, repair, and life extension of coke drums. His state-of-the-art techniques in this field are utilized around the world. A licensed professional engineer in Texas, he has a Ph.D. in Engineering Mechanics from Duke University, numerous publications, and four issued and pending patents. He is a member of ASME and ASCE and a committee member of API 579/ASME FFS, API 934G and API 934J. 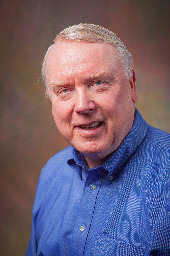 Bio: Ed is a senior consultant with 39 years of experience covering petrochemicals, refining, upstream and biotechnology. He has advised some of the world’s largest energy companies, as well as banks, sovereign wealth funds, government agencies and entrepreneurial firms. During his time as a Senior Group Manager for Jacobs Consultancy he performed due diligence for six North American refinery and chemical firm acquisitions, as well as numerous capital project valuations, project feasibility studies, new process technology development projects, and market risk analyses. 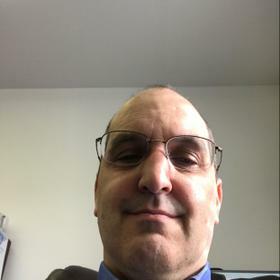 Ed holds bachelor’s degrees in Chemical Engineering and Biochemistry from the University of California, as well as an MSc in Microbiology from the Illinois Institute of Technology and an MBA from University of Chicago. Bio: Rebecca has been in the BASF FCC technical service team for 3 years, where she provides catalyst and operational technical support to refining customers. Prior to joining the technical service team, Rebecca worked for BASF in various engineering roles and businesses, including production and project engineering for the FCC catalyst manufacturing group. She holds a BS in Chemical Engineering from the University of Texas at Austin. 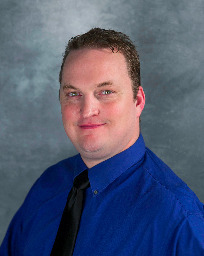 Bio: Shane Womack is the FLIR Instruments District Sales Manager and OGI Specialist covering Texas and Western Louisiana. His focus is on FLIR’s premium handheld IR cameras and Optical Gas Imagers including the GF309 Furnace Inspection Camera. Shane possesses multiple Thermography certifications and is passionate about the IR world. In his personal life he is happily married and the Father of three great children, all in college (he is broke! ), enjoys hunting and the great outdoors. Shane graduated from Texas A&M, class of 89’ and currently resides with his wife in the Central Texas area. 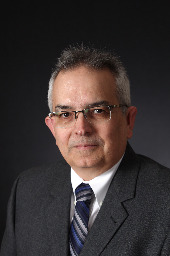 Bio: Dr. Steve Matza has over 35 years of experience in industrial chemistry. He earned his bachelor of science from SMU and his doctorate from Purdue’s prestigious Analytical Chemistry program. Matza interned at NASA and spent many years at Shell as a Research Chemist, Senior Process Chemist, and Corrosion Specialist before he joined ZymeFlow Decon. He holds 8 patents and has several published papers. In his current role, Matza is responsible for research and development, product recommendations, technical support, and exploring new application areas. 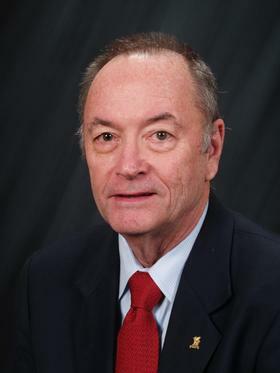 Bio: After receiving a B S degree from Purdue University in Mechanical Engineering Technology in 1970, I have spent the last 45 + years in and around the petroleum refining industry. During this time I have worked in a variety of positions from maintenance supervisor to maintenance engineer to consultant. Most of these years have been associated in and around delayed coking units. I have also worked with a number of engineering companies here in the Houston area advising them on now to make petroleum heaters “pigging” or mechanical decoking friendly. Bio: Mel Larson is a Principal Consultant at KBC with over 31 years of experience as a Chemical Engineer. His responsibilities include specialty consulting in FCC, serving as Project Manager on various KBC projects. He specializes in process troubleshooting and profit improvement analysis in the FCC, Unsaturates Gas Plant, Alkylation and Naphtha Reformer areas. He received his B.S. in Chemical Engineering from Rose-Hulman Institute of Technology and his hobbies include music, exercise, fine wine and scotch. 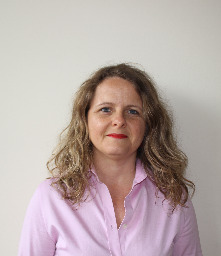 Bio: Cristina Guazzotti is Sales and Proposals Manager of Kinetics Technology SpA, with more than 20 years of technical background in KT’s technologies. Cristina Guazzotti has been responsible for the process department of KT’s Hydrogen and Syngas Technology product line till 2012 when she moved to Praxair Inc. In 2013, she moved back to KT and participated in the proposal and engineering phases of SONARA refinery expansion project as responsible of Ancillaries and Utilities. In 2014, she became the Process Manager of the New Delayed Coking and Hydrogen Production Complex within EFRA project for LOTOS refinery in Poland. 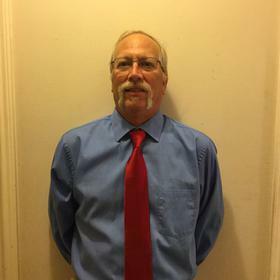 Bio: Dewey Stuart is the Technical Support Engineer for FCCU/Alky at Motiva in Port Arthur, Texas. He has over four years’ experience on the FCCU including complete turnaround coverage, multiple startup and shutdowns, field and console operation. In addition he has 11 years industrial experience including troubleshooting diagnostics, operational support, projects, hazard analysis, and commissioning of new refining units. During his diagnostics he completed multiple FCCU R&R studies around cyclone losses, riser/reactor residence, and catalyst/air distribution. 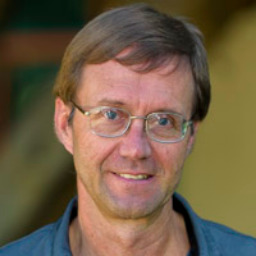 Bio: Henrik Rasmussen graduated from the University of Copenhagen in 1989 with a degree in chemical engineering before relocating to the United States in 1991. He has worked at Haldor Topsoe for more than 25 years and has held a number of technical and management positions for all of Topsoe’s business units. 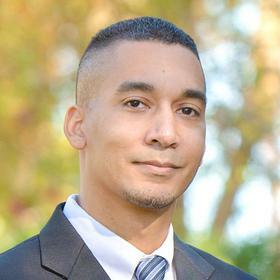 Mr. Rasmussen is currently the Vice President of Catalyst and Technology and, in that capacity, is responsible for the catalyst and license technology business for the U.S., Canada, and the Caribbean. Bio: John Mleczewski is a reliability professional with over 15 years of experience in the refining, chemical, and air gas businesses. 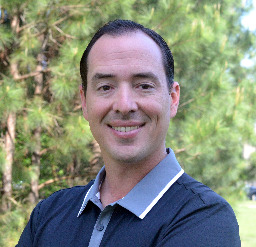 His cross industry experiences include several site and unit reliability improvement results, turnaround execution, maintenance process implementation, leadership John Mleczewski is a reliability professional with over 15 years of experience in the refining, chemical, and air gas businesses. His cross industry experiences include several site and unit reliability improvement results, turnaround execution, maintenance process implementation, leadership program development, and technical program upgrades. John is a graduate of Iowa State University with a BS ME. He has completed several professional courses on leadership, collaboration, and conflict resolution. development, and technical program upgrades. John is a graduate of Iowa State University with a BS ME. He has completed several professional courses on leadership, collaboration, and conflict resolution. 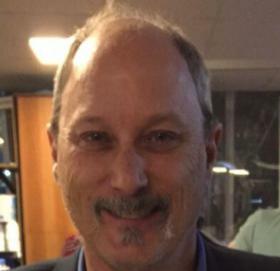 Bio: Michael Karlin is Engineering Manager with Aggreko Process Services. His professional career with Aggreko includes engineering solutions to enhance process efficiencies, notably to the petroleum refining industries. Mr. Karlin has a B.Sc. in chemical engineering from Texas A&M University and is a registered Professional Engineer in the state of Texas. 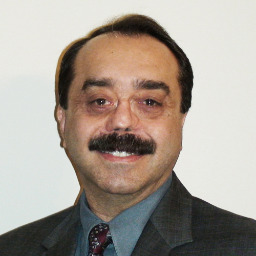 Bio: Tej Chadda is Director, Technology Technical Services at Amec Foster Wheeler, Houston, Texas. He has worked for FWUSAC in Houston, Texas, USA for over 19 years out of total of 43 years industry experience. Tej has stress analysis, FEA and field experience in Delayed Coker Unit and FCCU application. 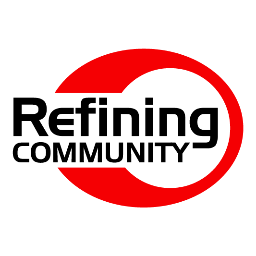 For DCU / Coke drum & piping system, he performs stress / fatigue analysis, FEA and coke drum Monitoring field services during construction, operation and field repair. For FCCU Pressure vessel, he performs stress analysis of transfer lines and expansion joints, vessel analysis, FEA of component and provides field engineering assistance. Bio: Werner Vermeire has been with TRIPLAN technology since February 2016. He is responsible for Sales and Marketing of the TRIPLAN patented Closed Coke Slurry System. Werner has a long history and international experience in the refinery world. Starting his career in 1977, he got involved in Slide Valves, Actuator and Control Systems used in Fluid Catalytic Cracking units. 15 years ago, he expanded into the Delayed Coking market. Werner holds engineering degrees in Electronics and Controls Systems and an MBA from Twente University. Director of Field Services, Coking.Com Inc. 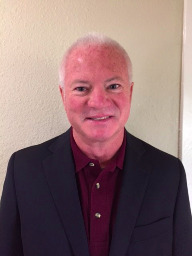 Application Manager - North America, IMI Z&J / Zimmermann & Jansen, Inc.
Bio: Mr. Spurlock has over 40 years of experience in the process and pipeline industry. During 32 years with Chevron, he held positions of increasing responsibility – from refinery process engineer and operating supervisor to oils planner and operating superintendent. After retiring from Chevron 10 years ago, Mr. Spurlock joined Job Performance Systems as Chief Consultant. Noel Vicente, P. Chem., P. Eng. Attendees please download Whova event app, to access the information of all 45 speakers.